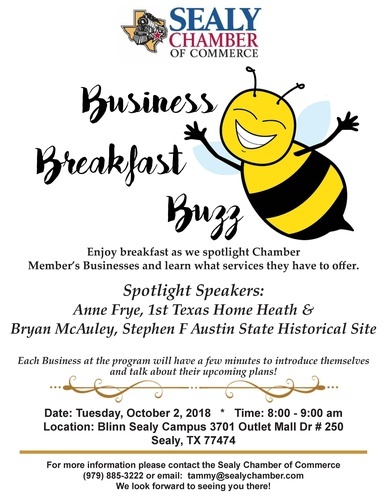 Join us the 1st Tuesday of each month for our Business Breakfast Buzz where 2 of our members are Spotlight Speakers sharing information about their businesses! No Charge! 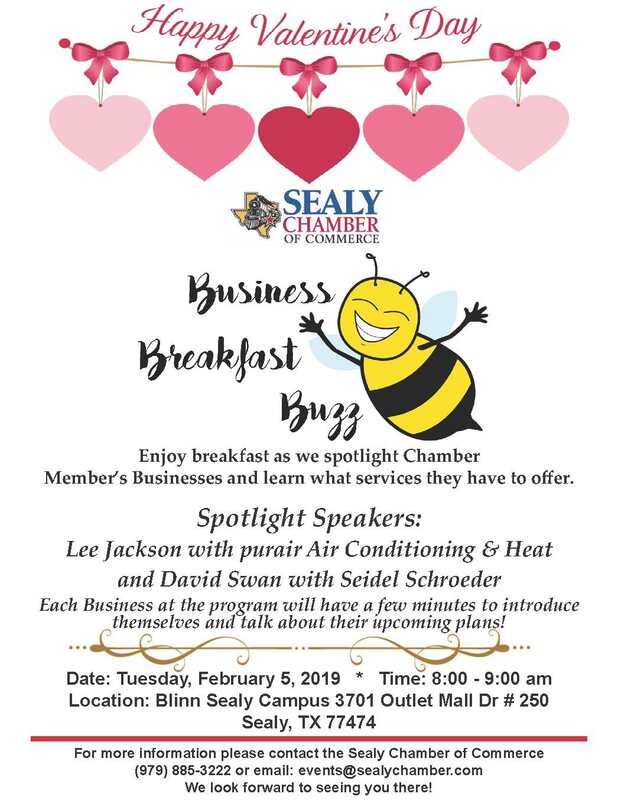 Join us in learning about our Spotlighted Members.